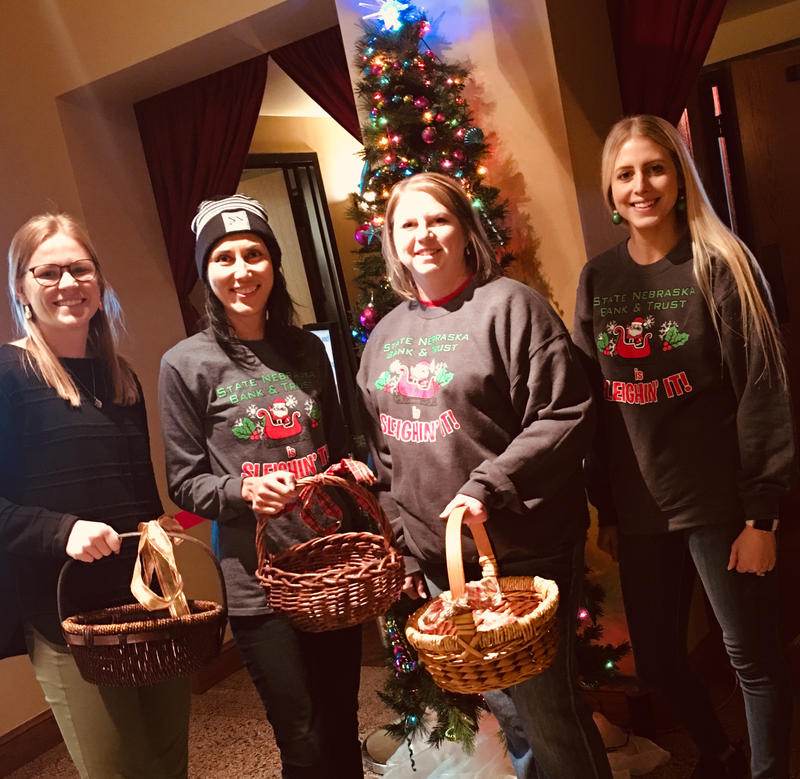 November 14, 2018 – SNB treated kids to see The Grinch at the local Majestic Theatre in Wayne, while handing out candy canes to patrons. The movie was a sell out! For movie times at our local theatre, visit www.majesticonmain.org.